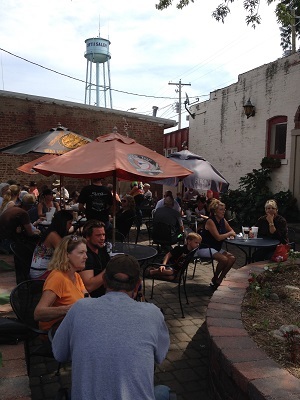 Movies are a great escape from reality, as are fall weekend getaways in Hendricks County. 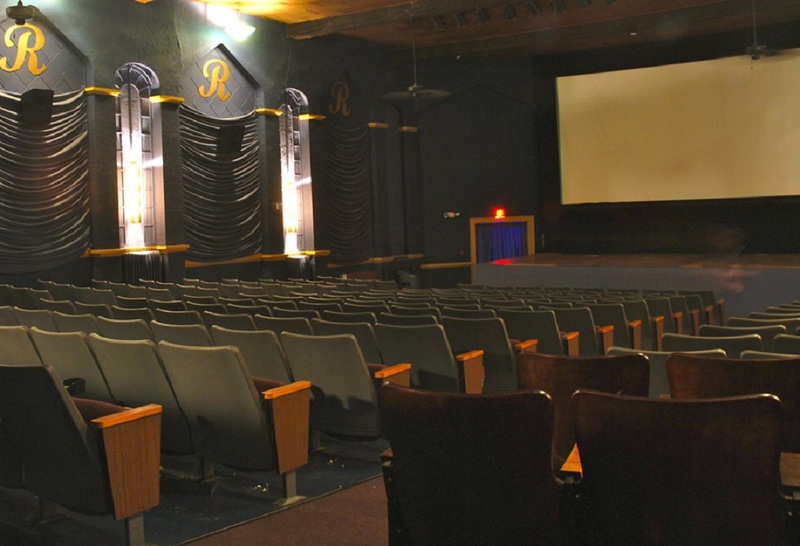 The Royal Theater in Danville combines the two Oct. 9-10 in the form of the Indiana Short Film Festival -- one of several great reasons to visit Hendricks County during this particular weekend. The Indiana Short Film Festival will take place on Friday and Saturday at the Royal Theater, located on the east side of the historic Hendricks County Courthouse Square in Danville. Over the course of eight different sessions throughout the weekend, you can watch short films created by up-and-coming filmmakers from all over the world in the restored theater that has been a staple of Hendricks County since 1914. With the purchase of a $35 weekend pass, you can view short films in all of these sessions, plus the two free Hoosiers Only sessions on Sunday at 1:30 p.m. and 4 p.m., plus you can attend a VIP Filmmakers Meet-and-Greet on Saturday at 4:30 p.m.
I&apos;ll be delving into more detail about this event later this month, so keep an eye on this blog for more information about this fun annual festival. If you&apos;d like to stretch your legs and take in the great outdoors in between sessions of the Indiana Short Film Festival, head out to Beasley&apos;s Orchard in Danville for the second weekend of the Heartland Apple Festival on Saturday and Sunday. While you&apos;re there, see if you can navigate the corn maze. Or stay on the Hendricks County Courthouse Square and check out the scarecrow displays on the Courthouse lawn. The middle of October is the heart of the fall foliage season in Hendricks County, and there are two fantastic spots to immerse yourself in autumn colors: McCloud Nature Park just south of North Salem, and Sodalis Nature Park just southeast of Plainfield. McCloud Nature Park is a massive 232-acre facility loaded with fall foliage, plus you can take a whack at solving their 8-acre Prairie Maze. Additionally, from 7 to 9 p.m., get yourself in the Halloween spirit by learning all about bats that are active in early fall in central Indiana during their free, family-friendly Bats! program. Sodalis Nature Park is another 210 acres of jaw-dropping fall foliage beauty, and from 11 a.m. to 1 p.m., visit Sodalis to learn about beaver activity in the area during their free, family-friendly Beavers! program. If you&apos;re in Danville for the Indiana Short Film Festival, I highly recommend hopping next door for a cup of coffee, a light snack or a full meal at Courthouse Grounds. The food is outstanding there, and the relaxed atmosphere is even better. Visit Hendricks County can help you with all of your lodging needs, as well as locating any of the other dining options all throughout the county.